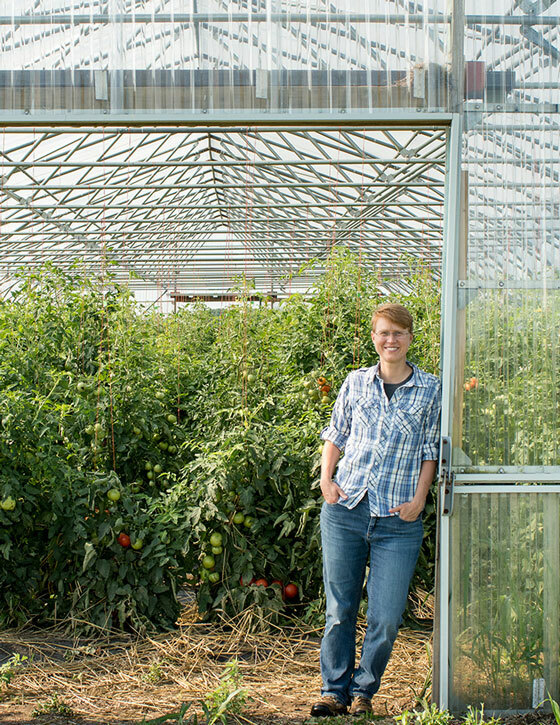 Next time you enjoy a delicious ear of sweet, crunchy corn or a juicy tomato, thank scientists Tessa Peters and Julie Dawson. 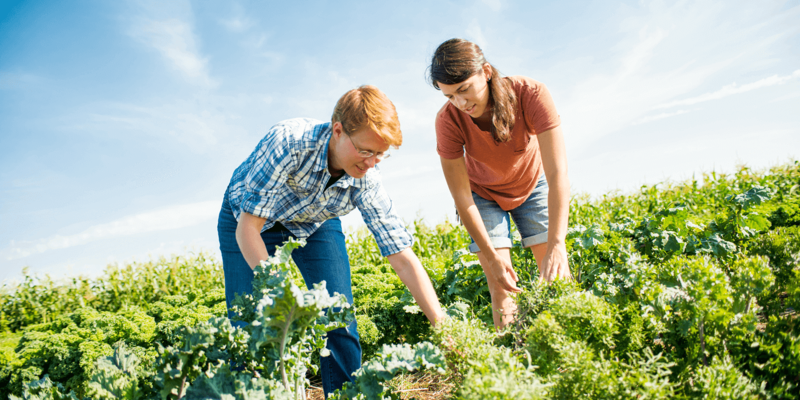 Tessa and Julie study and work at the University of Wisconsin-Madison, where they help farmers grow better food and show the next generation of consumers what makes organic so important. 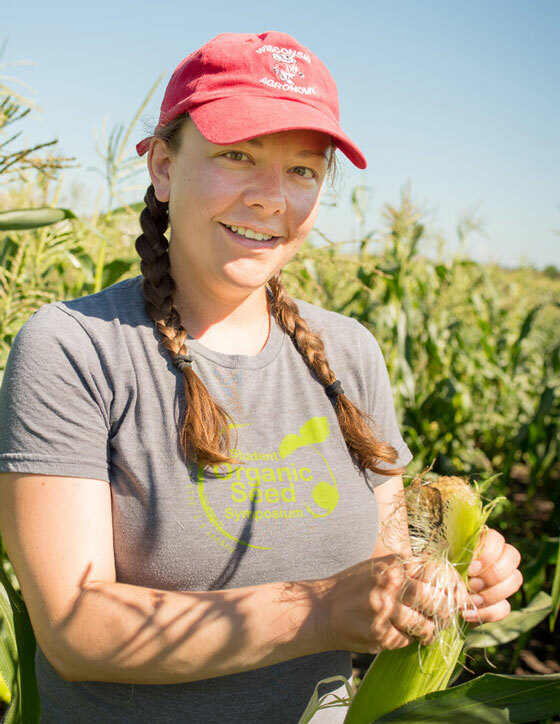 Great seed is the foundation of a resilient food system, and that means women like them are changing the future of organic - and our plates - one plant at a time. Tessa Peters: I’m a plant breeder. Breeding is essentially just a conversation between scientists and plants. We’ll take a problem - for instance, here in the upper Midwest we need seeds that do well in cold soils planted early in the spring - and look for solutions to that problem. Generally, the plants can come up with a plethora of different solutions; then we choose those that work well for farmers, and for eaters. It’s really a lot of fun - I love it. Julie Dawson: I focus on organic vegetable production for diversified farms, the kind we have here in Wisconsin. I run a program called the Seed to Kitchen collaborative, which involves farmers, chefs and plant breeders in participatory research to develop better vegetable varieties for local food systems, particularly for short season climates. These are fairly specific fields - how did you get into your current roles? T.P. : While taking a course in Ecuador, I met a network of farmers trading and saving seeds. That was the first time I had thought about the seed as part of the food system. Plant breeding was just a natural fit. It’s a good link between the analytical side of my brain that likes physics, and the social side that’s really interested in food systems and how people interact with them. J.D. : I decided when I was about eight years old that I was going to be a farmer. My parents encouraged me to be outside in the backyard and gardening. Then in high school I had a really good biology teacher who taught us genetics, and I liked the combination of working with the natural world and the math and statistics that comes with genetics, which led me to plant breeding. So…I guess that kind of qualifies me as a nerd. Are there many women working in your respective fields? T.P. : Generally speaking, agriculture is a really welcoming place for women. In organic, there’s a strong movement of women coming into positions of power, and they’re paving the way for more of us. There are huge opportunities for entrepreneurship, and for women to make their own path in whatever their passion is. However, science in general? I think we still have a lot of ground to make up. J.D. : I think about half of the farmers I work with are women. 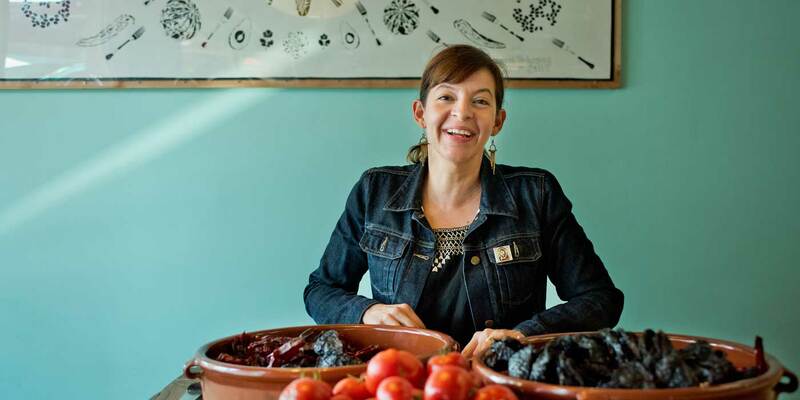 I don’t know if it’s because the philosophy of organic has always been focused on equity, or if it’s the type of farming, but women have always been welcome and recognized as partners in organic. But we’re certainly not half of the academic population, although I think that’s changing. For a while, at organic seed breeding conferences, you’d see that almost all of the professors were men and most of the graduate students were women. But as time goes on, we’re seeing that change. Julie, is there one thing you hope your undergraduate students take with them after studying with you? J.D. : I hope they come away with an understanding that farming isn’t a series of black and white questions. There are a lot of tradeoffs, and an organic farmer has to be a skilled manager. Lots of my students won’t become farmers, but I want them to have a realistic appreciation of what organic farming looks like. That way, when they’re making decisions about what they buy, they understand what the farmer had to go through. 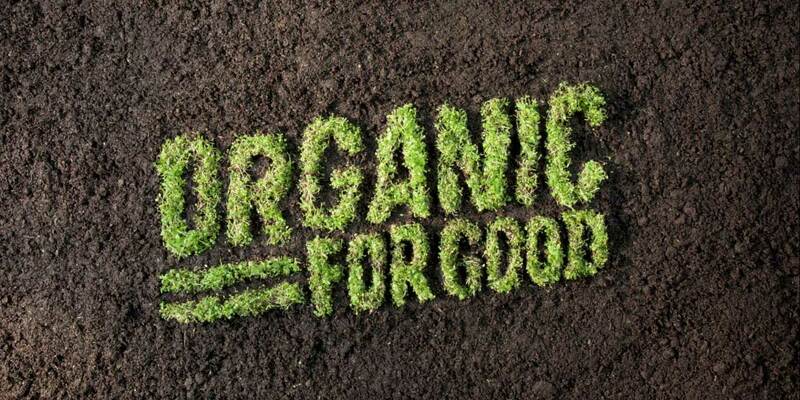 Do you have any tips for seeking out and buying organic products? T.P. : Go to your farmer’s market and meet your farmers! They’re the best spokespeople for organic. It’s hard not to be inspired by their commitment to an organic lifestyle, their ethic and how much they believe in what they do. To me, that’s as much the reason I eat organic as any other reason: I believe in the farmers. To learn more about the community around organic food industry check out our short film titled Organic For Good.